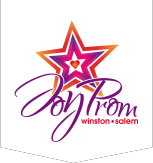 Joy Prom Winston-Salem is a full-scale, annual prom for the special needs individuals in our community. Established in 2015, we welcome guests ages 16+, with any physical, developmental, or intellectual "different ability!" 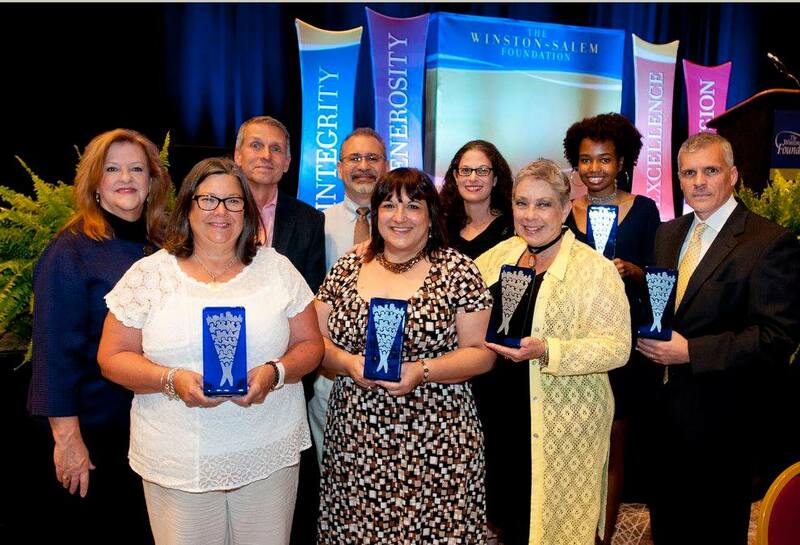 Be a part of Winston Salem's most magical night of the year! 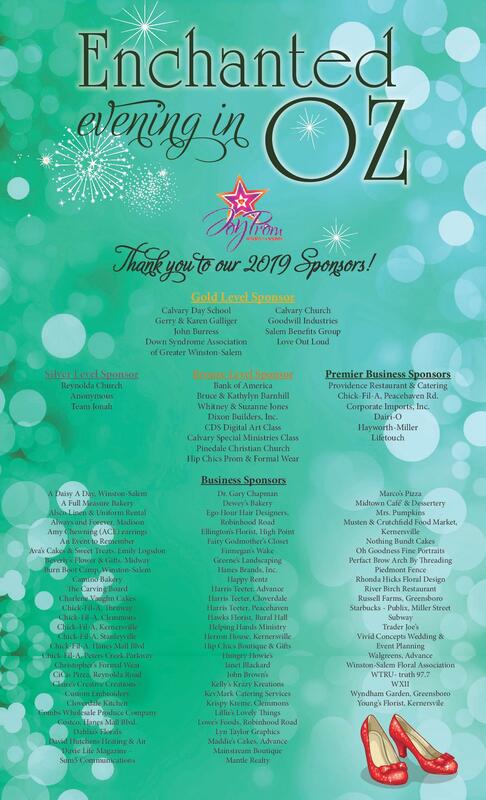 Joy Prom Guests enjoy a red carpet entrance, a "Glitz and Glamour" Pamper Room, shoe shining, food, dancing, photo booths, bingo, limo rides, themed decorations and more! A Hospitality Suite is available for parents and caretakers. Joy Prom is a totally FREE event for all attendees, and depends entirely on the generosity of our donors and volunteers. Male and female volunteers of ALL ages (15+) are needed to serve in a variety of roles, including servers, set-up and clean-up crews and host/hostess. Since each one of our special guests is paired with a host or hostess for the evening, this is our biggest area of need for volunteers. Each year we serve 300 Guests and need over 450 volunteers. Click on the Volunteer Registration link to learn more/sign up. For more information email thefairygodmotherscloset@yahoo.com or call 336-448-3622.